Bashiri Johnson Announces Global Release of "Amore Is Love" Music Video, Jerry Butera & Bashiri Johnson feat. Tabitha Fair. Inspired by The City and Beautiful People of Sciacca in SICILY. Directed by Joy Bongiorno, Executive Producer Enzo Milioto. BROOKLYN, N.Y. - Sept. 17, 2017 - PRLog -- LIFE IN RHYTHM MEDIA has just released the Stunning New Music Video "Amore Is Love", Jerry Butera & Bashiri Johnson featuring Tabitha Fair. Produced by Bashiri Johnson, Executive Producer Enzo Milioto, Directed by Joy Bongiorno, Inspired by The City and Beautiful People of Sciacca in SICILY. Proceeds to benefit Associazione POSSO (Yes We Can Do It) Children's Organization. Legendary musician, Bashiri Johnson and Jerry Butera from TVA, met in Sciacca SICILY. Sciacca's very own Enzo Milioto, introduced them to one another, and made this creative collaboration possible. It was during the night of the 'Blue Moon' when the two co-wrote the beautiful theme song: "Amore Is Love". 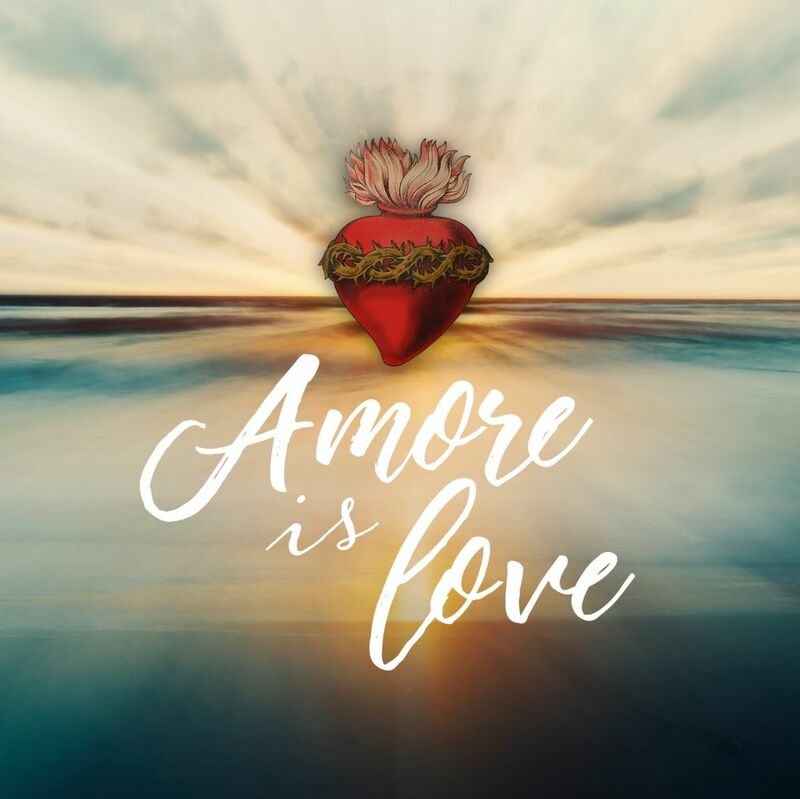 Filmmaker Joy Bongiorno, Conceived and Directed this stunning "Amore Is Love" Music Video. The vision is to realize the "Amore Is Love Celebration", an annual event, to be held in Sciacca, SICILY. This Festival would be a celebration of love, peace, music, art, food, and community, as well as an expo on global issues. The host city of Sciacca is one of the most beautiful cities in the world, featuring pristine beaches, classic architecture, fine cuisine, with warm and friendly people. Not only will the festival display some of the best in food, art and entertainment, but it will shine a light on local concerns and global issues, with portion of festival proceeds being donated to worthy causes. "Amore Is Love" features the talents of US Native American vocal artist Tabitha Fair, Sciacca's very own Jerry Butera, Brooklyn native Bashiri Johnson, Children's vocals by SKENE' - CENTRO STUDI MUSICALI E ARTI DELLO SPETTACOLO Sciacca, Charlie Giordano, Raymond Angry, Rich Mercurio, Kareem Devlin, Samantha Walter, Enzo Milioto, Edwin Duran, Flavio Comignano, Mixed by Darren Moore, music video Conceived and Directed by Joy Bongiorno, Graphics and Promo by Sharon Seidl. "Amore Is Love" is not just a beautiful song. It's a beautiful attitude, a cultural celebration, a theme song for the city of Sciacca, a documentary Music Video, and a shining example of love, friendship and community. All innocent Children are not aliens, immigrants or refugees. Bashiri Johnson Announces Global Release of The New Single "Amore Is Love" !